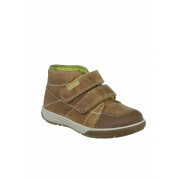 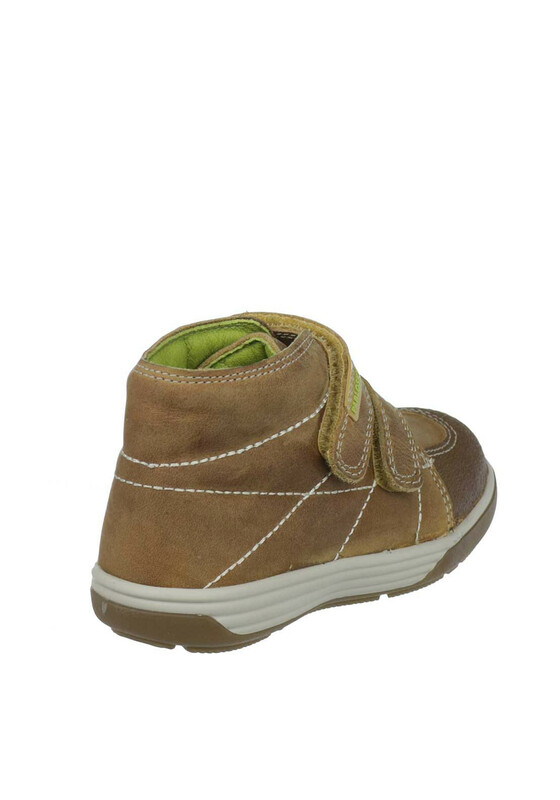 Keep him looking stylish from early steps in these stunning tan leather boots by Pablosky. 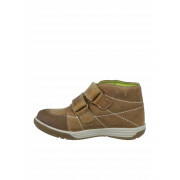 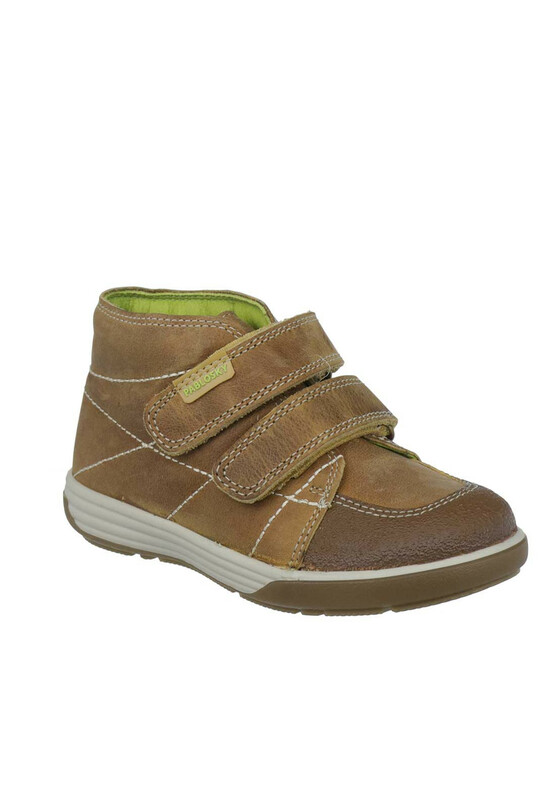 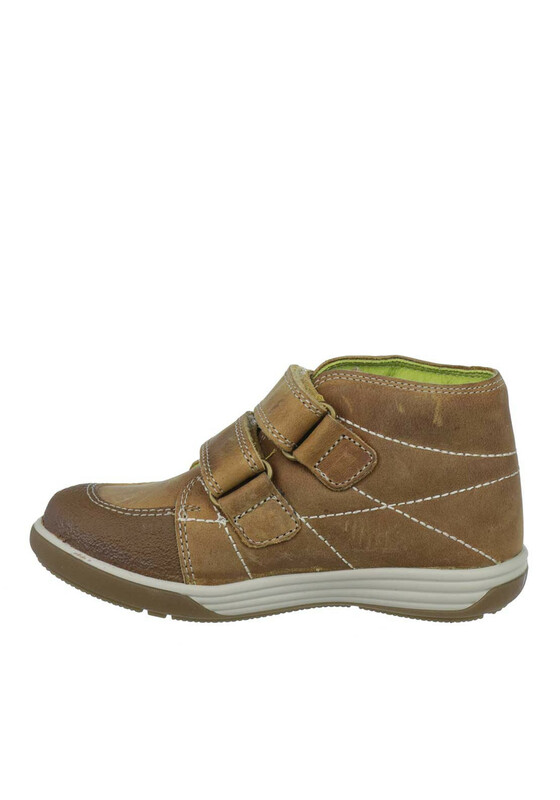 This cute pair have Pablosky branding on the Velcro straps and a white rubber shock proof sole for a cushioned landing with every step. 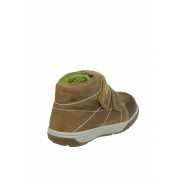 A breathable leather insole will ensure he stays comfortable.